Lancia Automobiles S.p.A. - The Italian carmaker. The main production is located in Turin, Italy. Founded in 1906 by Vincenzo Lancia. November 27, 1906 a well-known racer Vincenzo Lancia, together with his partner Claudio Fodzholinom founded in Turin firm Fabbrica Automobili Lancia. A year later, on September 23 of the gates of the plant went first car under the Lancia brand. It was a model 18-24 HP. Later, on the advice of his older brother, he began to call their cars the Greek alphabet. Naturally the first Alpha model received the name. In 1908 Dialpha model with six-cylinder engine was made on the basis of Alpha. In 1913, there was a Theta model. It is on this model was first installed electric lighting as standard (other manufacturers offer it as an option). Theta is also remembered as a very reliable car. 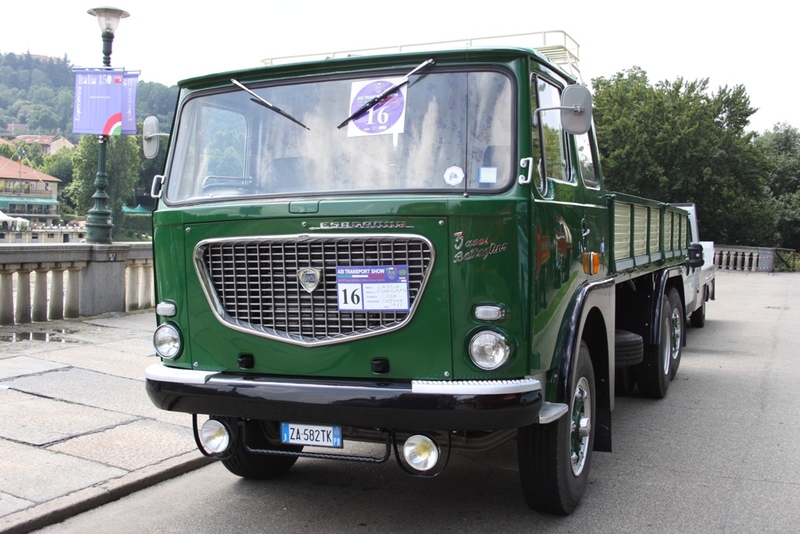 During the First World War, Lancia has become a military and now moved to the production of trucks and armored vehicles. During this period, the new engines have been developed: 8- and 12-cylinder. After the war, the factory was already an area of 60,000 m². In 1921, out of the gate of the plant left the world's first car with a monocoque body. It was the Lambda model. In addition to carrying the body she was also independent suspension. The car was produced from 1921 to 1931. The next-stage model was Astura. Thanks to the patented mechanism that connects the engine and the frame, the cabin does not feel the vibration of the power unit. The latest model in the development of which was attended by Vincenzo Lancia was the Aprilia. February 15, 1937 by Vincenzo Lancia died. In the same year, Aprilia embarked on the conveyor. In place of Aprilia came a new model Aurelia. Body for this car was designed by Pininfarina studio, and vystupil designer Vittorio Jano (creator of Alfa Romeo cars 20-30s). This machine had its own feature - the 6-cylinder V-engine has been installed it (then it was thought that it is impossible to balance). In 1960, Lancia abandoned the classical scheme, introduced the first front-wheel drive car Flavia, designed by Antonio profession (Antonio Fessia), creator of the famous Topolino. On «Flavia» installed 4-cylinder boxer engine working volume of 1498 cc, 3 years increased to 1798 cc. In 1969, "Lancia" became part of the Fiat Group. In 1972 he appeared on the market with the Lancia Beta laterally spaced engines that took two overhead camshafts. In 1972 he was created Stratos sports car with mid-engine layout. On this machine was installed engine V6 Ferrari Dino capacity of 190 horsepower. Three consecutive years of Lancia Stratos won the World Rally Championship. In 1984 he was released Lancia Thema, representing a perelitsovanny Fiat Croma. Since 1994, buyers are offered 8-seater universal high capacity Lancia Zeta, unified with the Fiat Ulysse, Peugeot 806 and Citroen Evasion. In 1969 Lancia took FIAT offer for the sale of a controlling stake. But in spite of the entry of the Fiat Lancia continued independent development of new models such as the Stratos, Delta, Gamma and Beta. In 1980 the company worked closely with the Saab. 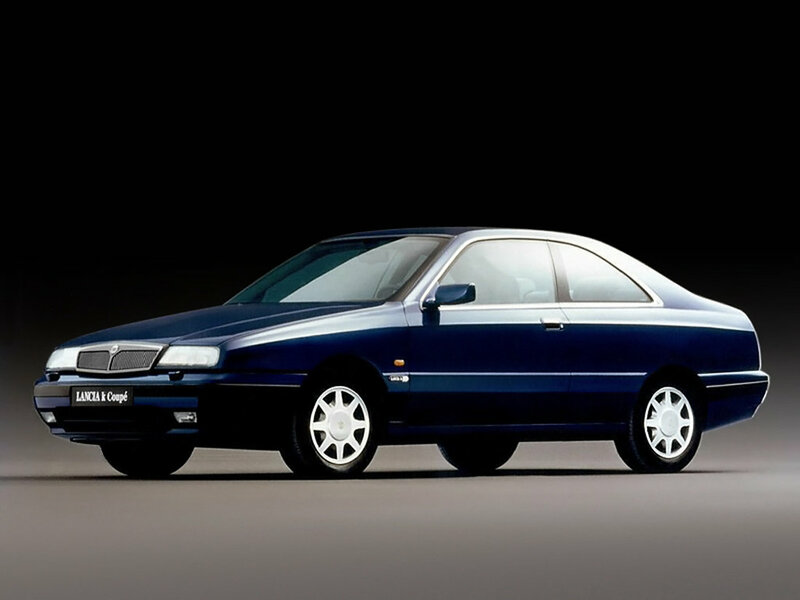 Model Delta was sold in Sweden as the Saab 600, a Lancia Thema was built on the same platform with the Fiat Croma, Saab 9000 and the Alfa Romeo 164. 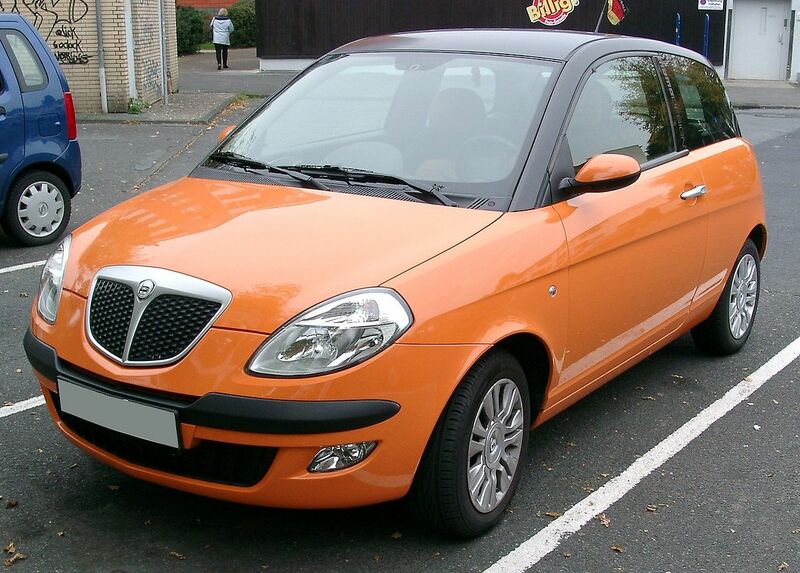 Ypsilon - car B-Class from 2003 onward. 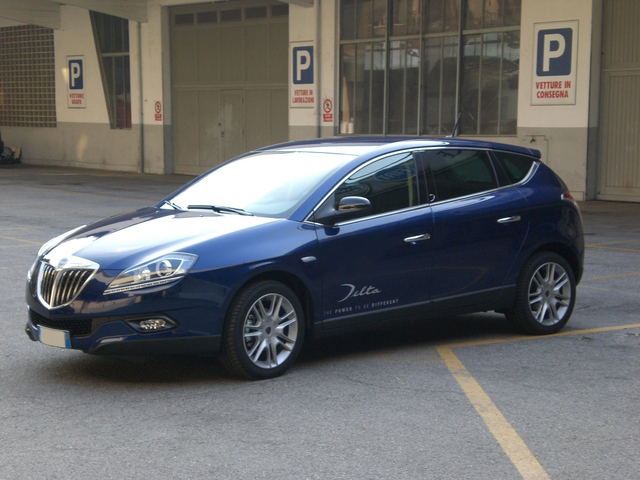 It is the best selling model of the brand Lancia. Dedra - Golf-class car produced from 1989 to 2000. 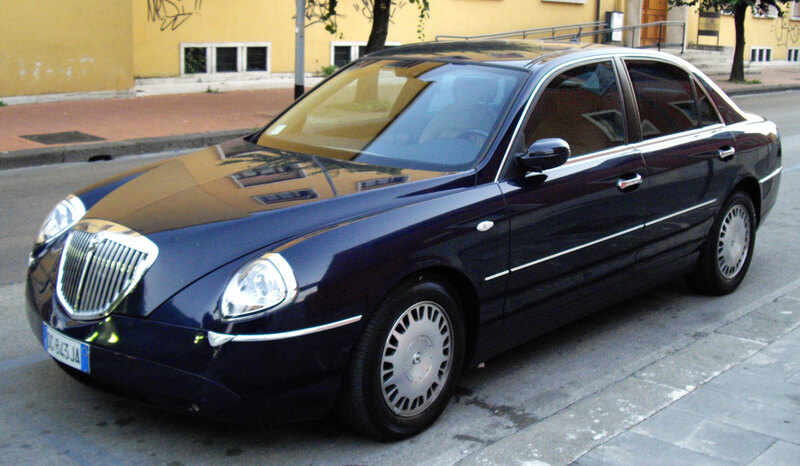 Kappa - the car business class company Lancia, unreleased from 1994 to 2000. Thesis - business-class sedan, was produced from 2002 to 2009. 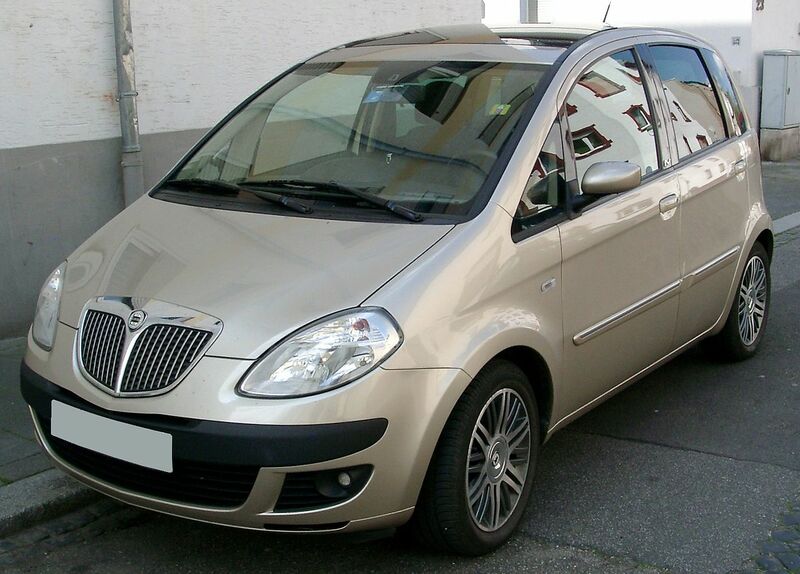 Phedra - minivan, manufactured by the Sevel Nord, located near Valenciennes, France. In addition to passenger cars Lancia also produces conventional and light commercial vehicles (LCV), trolleybuses, buses, military vehicles, special vehicles.